Helicopter tour to Everest base camp is truly one of the perfect choices for those who have tight time and physically disabled people. This trip is an incredible aerial excursion, will give you a great memorable experience of the splendid vistas of the great Himalayan terrain within short Period of time. In general, the flight tour starts from domestic airport of Kathmandu. 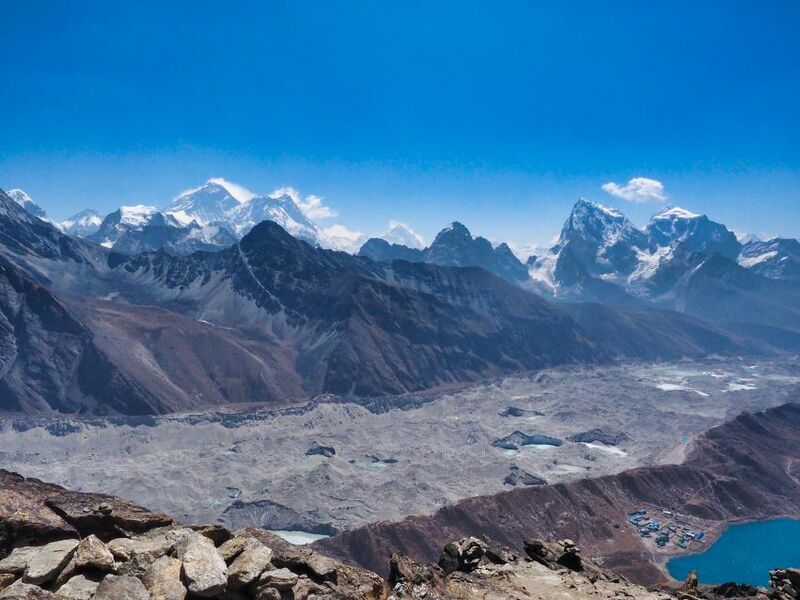 While in the air, you definitely take pleasure in the amazing outlook of the mountainous landscape, and Khumbu Glacier which is based between Mt. Everest and the Lhotse Nuptse range. After this, we head to Kala-Patthar via Lukla for the wide angle views of the world’s highest mountain and its nearby mountains. 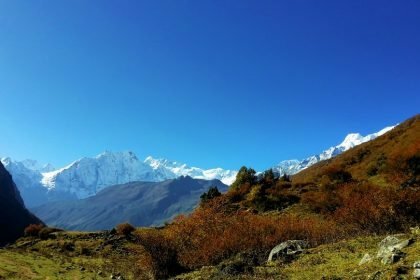 Then simply we hover to Syangboche and also spend around 25 to 45 minutes at a hotel for mealtime and praise the delightfulness of Himalayan landscape at the same time. Next, we either fly back into Lukla for topping up fuel and then come back to Kathmandu with concluding our remarkable helicopter tour to Everest Base camp. In overall, Everest Base Camp Helicopter tour offers us an exclusive opportunity to get the finest aerial perceptions of Mt. Everest (8848 m, 29029 ft), its regions, and the neighboring Himalayas besides achieving the base camp of the highest mountain on earth. Everest base camp is not a new name, not a new destination, but it is a place that every people must have to reach. Well, Mount Everest lies in the Solukhubhu district of Nepal and it is the main touristic zone, which holds world’s most popular trekking terminus widely known as Everest base camp, Gokyo Lake etc. 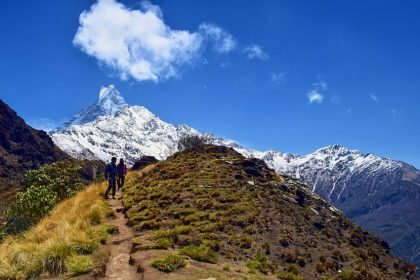 There are many tallest mountains in the Khumbu region such as Mount Everest, Cho-o-you, Lhotse, Makalu, Ama Dablam, Pumari, Island Peak and etc. Just imagine, you are in-front of gigantic Himalaya, well often every people in this world have dream to get close view of it. But because of different reason very less people visit here, if we do compare with other attraction of the world. 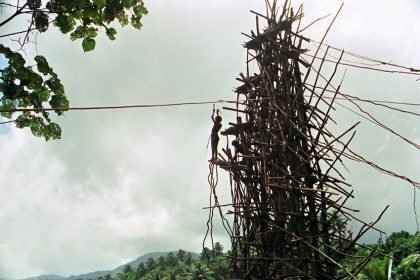 Till now it was only known for trekking destination, time does matter to everyone in this century. So, there is no any alternative way to save our valuable time by achieving our dream. Helicopter tour to Everest is the best way to appreciate the sky touching tip of the grand Mountains, by saving tremendous amount of time. 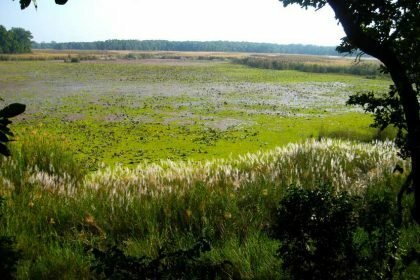 In the past, there was no easy access, no any luxury traveler was available to see in this area. But the time has changed everything, now the different means of the transportation system are available. So the Khumbu region is becoming an equal attraction of luxury and adventurous traveler. Though it is your personal choice, personally I highly recommended you that always choose Helicopter tour for Kalapathhar and Basecamp. Because you can’t get a clear view from base camp, so, in my knowledge, there is no any better alternative place in the world to lookout world’s tallest peak (Mt. Everest) than Kala-Patthar. Some travel companies do offer Heli tour package in different ways. For instance, travel company “A” may sell a package by branding a different name, some may brand a package as a base camp Heli tour, Everest copter trip or whatever. In this case, you must be careful while choosing a company because they may not include Kalapatthar in their schedule. So, always read terms and conditions, what is included, and not included in a cost and itinerary. 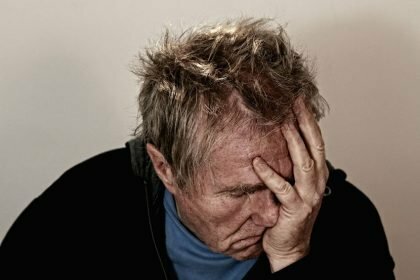 In general, many people fear of price when they think about the helicopter. But in reality, there is no difference if you are in a group and do compare with a trekking package of EBC. Anyway, preference becomes vary according to people’s desire and necessity, since some prefer hiking rather to flying and vice-versa. Use your freedom. *Kindly note that, each and every company in Nepal which offer Heli tour have a different price. Similarly, you can find somewhat similarity with the above mentioned price for Annapurna helicopter tour too, which begins from Pokhara. The maximum duration of this trip is 1 day and normally the flight journey is going to be for four to five hrs. 5 to 5:30 am – Get out of bed and be ready and move to Kathmandu domestic airport terminal. 6:00 am – Arrive at the airport and check in. 6:30 am – Get ready for the flight journey and trip begins. 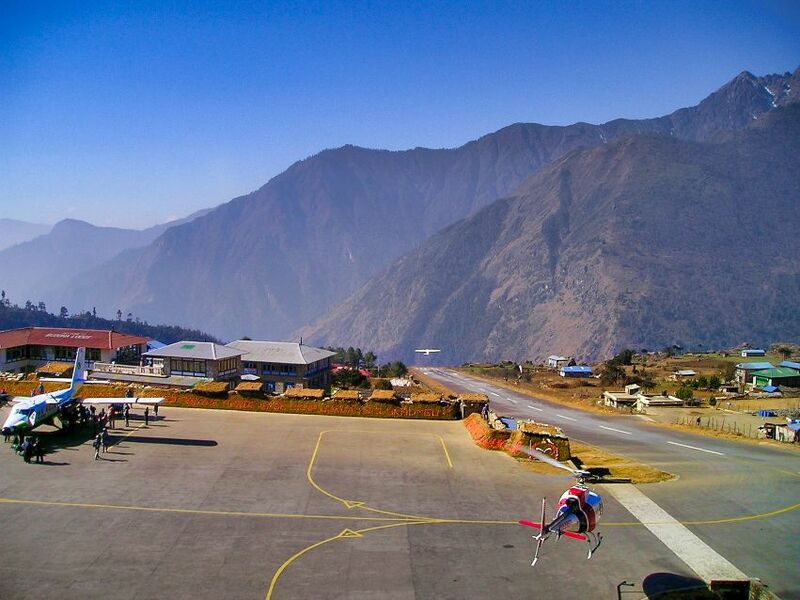 Around 6:30 am – Flight starts and subsequent to take-off, Mount Langtang Himal, and Mt. Ganesh Himal comes into sight to the north. Similarly, soon after, Gauri Shankar and Jugal Himal of Rolwaling Range pop up at eastern side and thereafter the Great Mahalangur Himalayan Range where the world’s highest mountain, Mt. Everest waits. It takes somewhere around 45 mins to reach Lukla airport for fueling. After that continue to Kala-Pathhar, the best view point and appreciate the stunning views of Everest. Get inside to chopper for landing at Everest Base Camp. After landing you can exit from a helicopter to have photographed, selfie, and keep an eye on Everest Himalayan peaks. Similarly, crew member takes you to Syangboche for meal normally, you can expect around 25 minutes to 45 or so for a meal (timing may vary according to the itinerary of the company). 10:30 am – flight time to Kathmandu and it takes approx. 45 minutes to reach Kathmandu. 11:30 am – When you finally land at the Domestic terminal in Kathmandu, your leader will transfer you to the hotel. 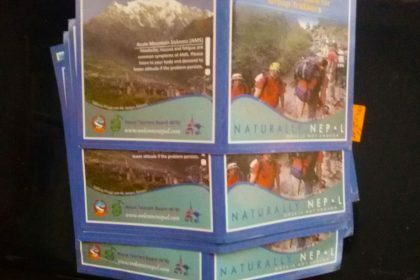 Majority of tour operators in Nepal says all season is suitable for Heli tour to Everest Base Camp and Annapurna. But in my personnel view except for monsoon season (June, July, and August), all other seasons are perfect to have a flight for this types of trip. 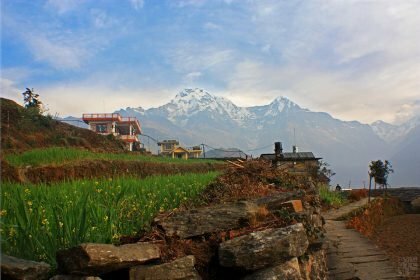 The excellent time to visit Nepal for any activities is Spring and Autumn Season (March to May and September to November respectively), which is also a peak season for the tourism industry in Nepal. The sky often remains clear in winter time (December to February), so no problem at all for this trip. See here for more information regarding the best time to visit Nepal. Bring trouser, gloves, toilet paper, hat, sun lotion, sun glasses, windproof down jacket, a bottle of water, mobile phone, your passport or copy of passport, and camera (carry extra camera batteries) because it may go down very quickly in icy cold temperatures. Actually, all the schedule for a helicopter tour to Everest base camp is designed by agencies to minimize the risk as much as possible. So we have limited time to be outside of Helicopter when we are in higher elevation i.e. at Kalapathhar 5,545 m (18193 ft) or Base Camp 5364 meter (17599 ft). The quick shift from lower altitude to higher may lead to AMS Acute Mountain Sickness. Note: The height of Kathmandu is approx. 1400 m (4594 ft), Lukla is 2,860 m (9384 ft) and the elevation of Syangboche 3,841m (12601 ft). Helicopter tour to Kalapatthar or Everest Basecamp is the shortcut way to appreciate the world’s tallest Peak. 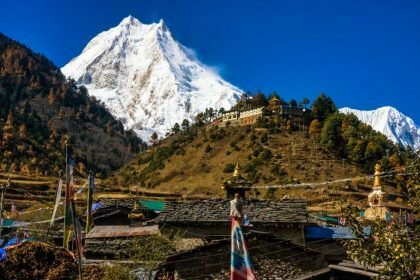 In brief, this tour begins by hovering from capital Kathmandu to Lukla, it is a small business center of the Khumbu region and majority of inhabitants belongs to the Sherpa community. After fueling at Lukla airport, the helicopter takes you to the next stop called Kala Patthar & Everest base camp, a famous view point and destination in the world respectively. If you have any question and suggestions please feel free to contact me.